Heroes and villains in your favorite anime shows are capable of all kinds of great feats. Manipulating water is a common trait which is incredibly cool to witness. Here's a list of 25 characters that may be chilling out at a poolside near you! Who do you think is the best water users in anime? Many anime fans got their first glimpse of water-based abilities through Squirtle. But let's introduce you to so many other unique characters that can manipulate water just as well. 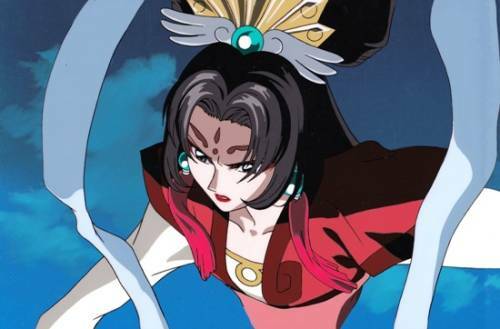 Come check out 25 of the popular water users in anime! Tier is an Arrancar and ruler of the Hueco Mundo, which means she's someone not to be messed with. She is not only a master swordswoman but is incredibly fast as well. When she utilizes her Resurrección, she's able to unleash and manipulate water from the blade's gill markings. 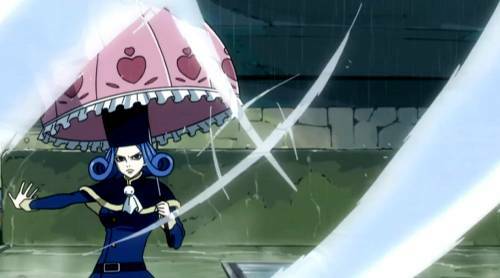 Juvia Lockser possesses some of the most impressive water manipulation abilities. She's capable of controlling large quantities of water, including rain which makes her quite formidable. 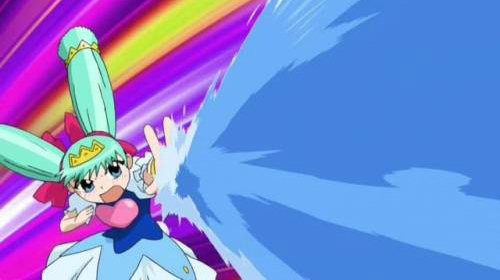 Her water slicer attack is one of her trademark spells, which Fairy Tail fans are incredibly fond of. One Piece has such incredibly interesting characters that it's not surprising it's such a successful anime and manga series. 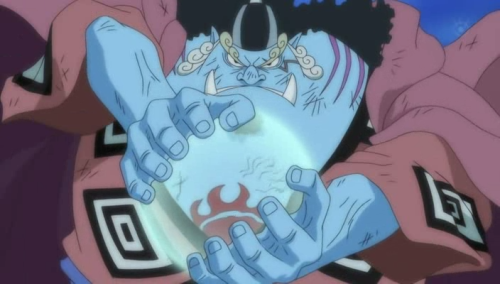 Jinbei is someone that definitely stands out, resembling a cross between a sumo wrestler, yakuza henchman, and blue-colored whale-shark. 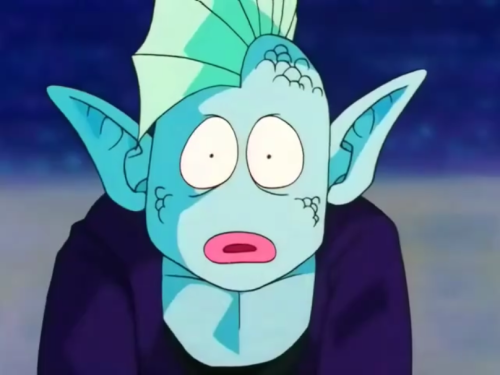 As a master of Fishman Karate, he is able to utilize water as a weapon and attack his enemies from a distance. Kisame is intimidating and incredibly brutal when dealing with his opponents. 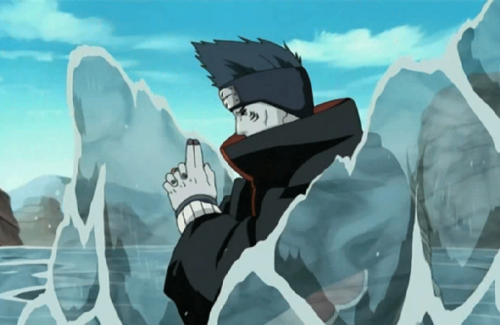 He is a powerful shinobi and resembles a shark. His skills are vast and varied, including some impressive Water Release techniques which can generate large quantities of water. But it doesn't end there; he can also create water clones which turn the odds of battle to his advantage. 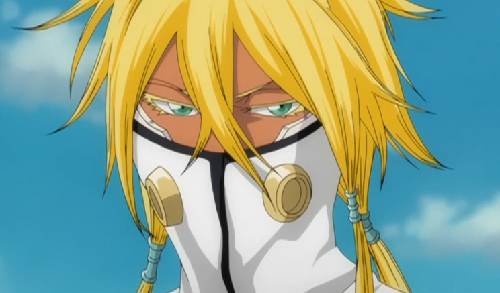 Snowboarding anime characters are few and far between. 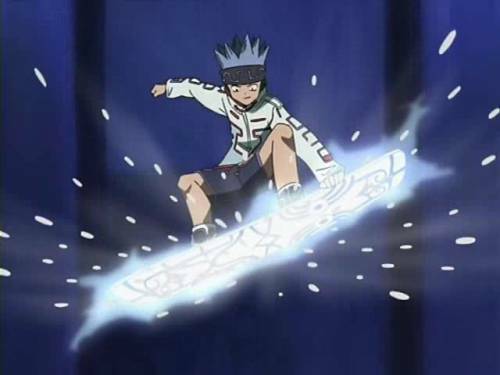 As a member of the Ainu tribe, Horokeu Usui is a very enterprising boy with a variety of awesome skills. But it's how he can channel and use his Over Soul and manipulate the moisture in the air which is truly impressive. As a military man proficient in water-based alchemy, Isaac McDougal, turns out to be a headache for the Elric brothers. He is also referred to as "Isaac the Freezer" because he can create large amounts of ice by activating a transmutation circle. Furthermore, he can freeze any source of water which is in close proximity to him. She's a pacifist, reserved, and around a thousand years old. But she certainly doesn't look her age. 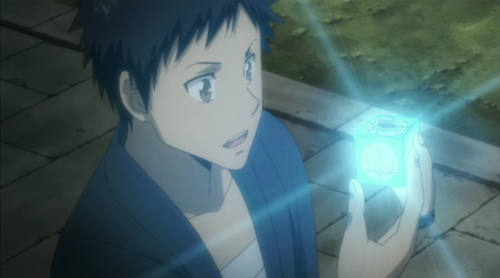 Lala-Ru owns a pendant which she uses to manipulate water. In fact, she can flood entire parts of the world with water which just adds to her allure. Kinuho loves to hang out with her close friend, Awatsuki Maaya. In fact, these two are virtually inseparable, and team up during their battles. She's an esper and a Level 3 Hydro Hand, which allows her to manipulate small quantities of water. Madoushi was originally imprisoned in a watery dimension by her lover. Naturally, this made her feel resentful and and want to seek out revenge. 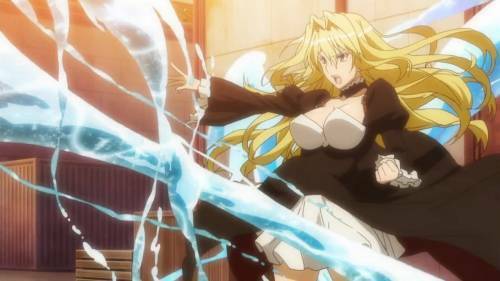 As a sorceress, she managed to learn much about how to manipulate water in this dimension. She's capable of imprisoning others inside water orbs. There are edgy anime characters, and then there are those that are completely unhinged. 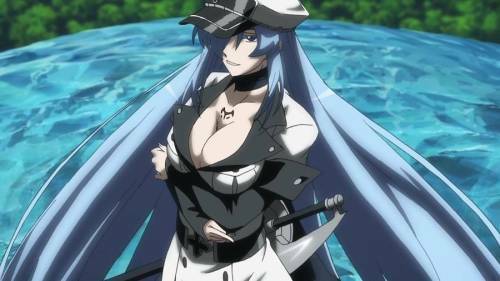 Esdeath is definitely a combination of the two. She has an over the top sadistic streak while still remaining likable. With her powerful Teigu she's able to create and manipulate ice, and also enjoys freezing people to death. Cryokinesis is damn cool, especially when the practitioner is a calm and collected agent like November 11. He is capable of shaping water into projectiles, freezing them, and firing them accurately at the enemy. It's always better to have an even balance of offensive and defensive spells. Patie may be small and cute, but she has sussed out how to be effective in battle. Her 'Akur' spell sprays water from her hand, while her 'Ashield' spell forms a shield which can protect her from all kinds of attacks. 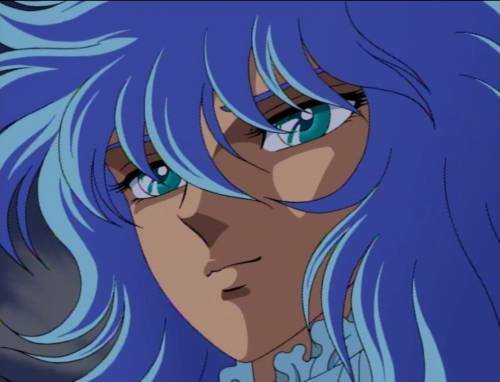 Julian Solo is the reincarnation of the Ancient Greek God, Poseidon. Naturally, Julian possesses many of the water-based abilities of this mythological deity. Armed with his trident and golden armor, he is ready to take over the world. Takeshi Yamamoto is a friendly and likable high-school teenager. He is loyal to his friends and will do whatever it takes, to protect them from any danger. 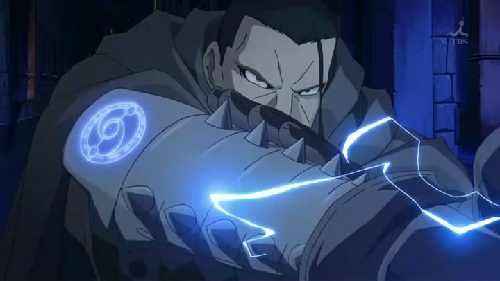 Initially in the series, Takeshi uses a bat as his main weapon. 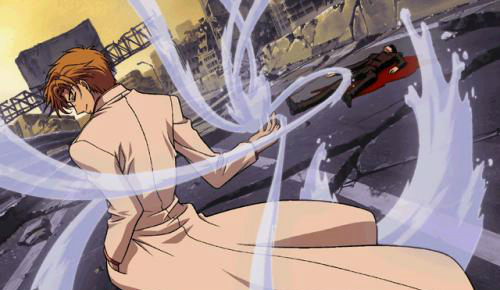 But later on, he acquires the 'Vongola Rain Swallow' and 'Vongola Rain Akita', which not only look incredibly cool, but make for formidable water-based weapons. Tokiya Mikagami owns a unique sword known as Ensui. The symbol for water is written in kanji at the tip of the sword's handle. This sword is capable of adapting to the various properties of water by stabilizing water molecules. Needless to say, this makes for some exciting sword battles in the Flame of Recca anime. 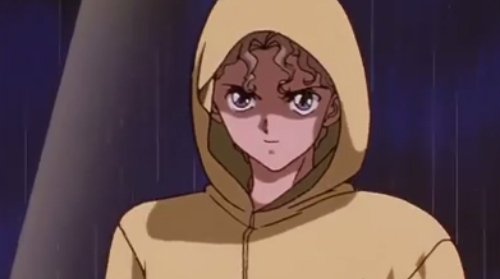 We can't have a list of anime characters with water abilities without including one with a tsundere personality. The blonde Tsukiumi is incredibly short-tempered, prideful and knows how to stand her ground. Her Yamata no Orochi, or Eight Forked Serpent attack, will have her antagonists wetting themselves, quite literally. 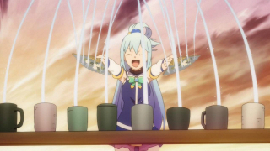 There's no better way to initiate anime water attacks than by the use of magic. The beautiful and elegant Umi Ryuuzaki has some snazzy water-based spells which are visually impressive. Spells that can conjure up a water dragon or a whirlwind of water are a site to behold. 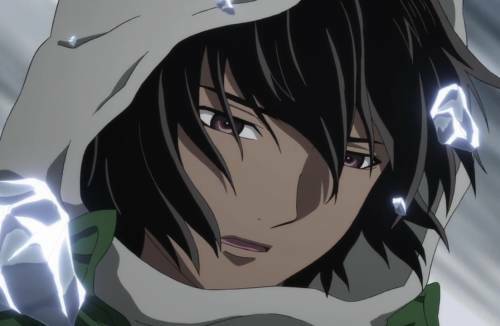 The androgynous-looking Yukihina is interesting as far as anime water-manipulating characters are concerned. 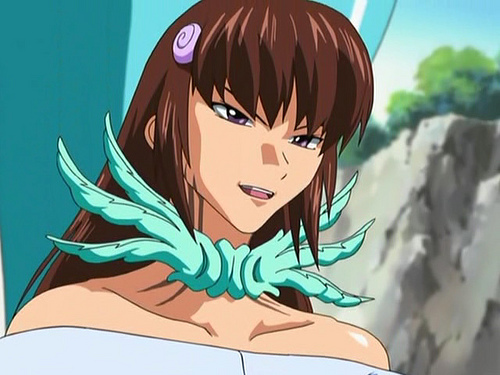 A bit of a gender-bender occurs when he's in his Lost Form. However, it's his Form of Waters special powers that steal the show. Apart from being able to form water in any shape of form, he is also able to create an Aqua Sword which can cut through any material. A character that wields a sai dagger and is capable of summoning floods isn't someone to be taken lightly. 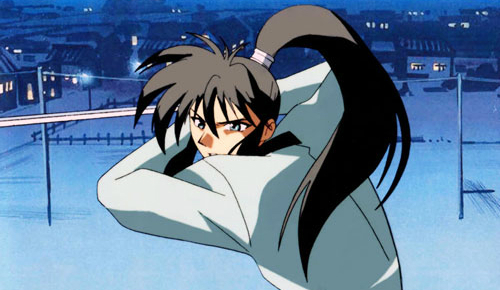 Yuto Kigai is one of the deadliest antagonists in the X series. He enjoys amusing himself and his friends by manipulating water and forming fountains. 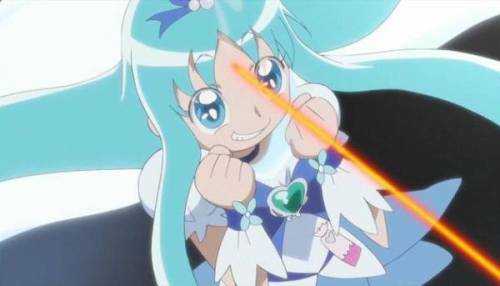 Many anime characters use their water manipulation abilities for offensive purposes. 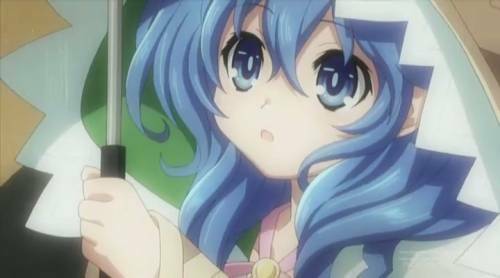 This is not the case with Yoshino, who is able to utilize water for her self-defense. She uses Zadkiel, which is an angelic puppet capable of absorbing water from the air or ground. 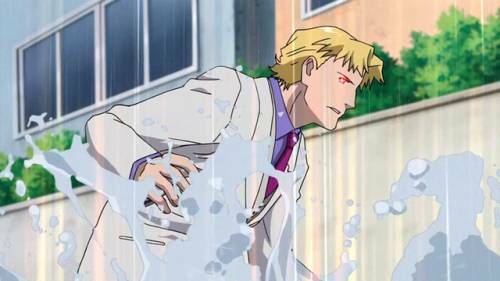 Anime water attacks are more interesting when they're varied. Fortunately, Sailor Mercury has some slick spray attacks and the incredibly cool Shine Aqua Illusion in which she fires a powerful blast of water. But it's the Mercury Aqua Rhapsody that is the icing on the cake, when she plays a water-based harp and fires her most powerful water blast at her enemies. With a face that only a mother could love, Arqua is no work of art. He is one of East Kaio's students and partakes in the Other World Tournament. His flooding technique fills up the entire stadium with water, in the hopes that it'll turn the fight to his advantage. 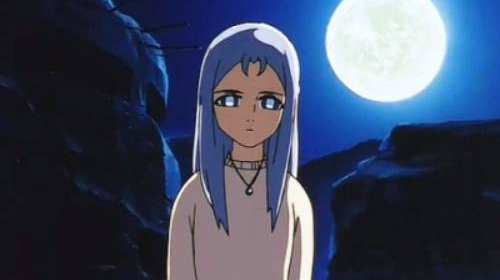 Social outcasts play a prominent role in many anime shows, over the years. Kiyoshi is a high school student who just doesn't fit in, and has developed a hatred for humanity. He wants to get back at them in any way he can, but is not much of a fighter. However, he is capable of summoning liquid monsters and combines his blood with water, in order to initiate hydrokynesis. 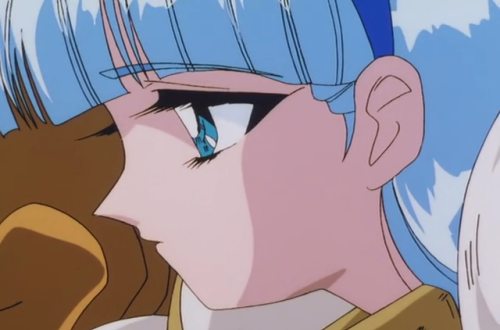 Kurumi is very distinctive, thanks to her long blue locks. She also lives in a fashion store and loves fashion, which could be the reason for her stylish looks. 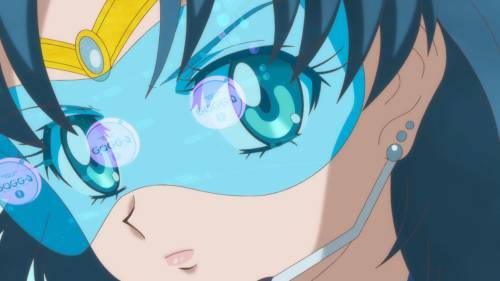 When she transforms into her Cure Marine form, she has the power to control water but also purification. Scryed is an action-packed anime with some intense scenes. Most of the central characters are alters and have all kinds of special abilities. Ayase Terada is able to manipulate vast quantities of water thanks to her Wave Generation and Whirlpool Twister capabilities, which can cause massive damage. Saitama from One Punch Man has quickly climbed the ranks as one of the strongest and most lovable anime characters ever conceived. Whether it's for his strength, his behavior, or his shining bald head, fans of the show love Saitama! See why in these GIFs. Anime: Naruto, One Piece, Shaman King, X/1999, Ima, Soko ni Iru Boku, s.CRY.ed, Rekka no Honoo, Konjiki no Gash Bell! !, Bleach, Cardcaptor Sakura Movie 1, Yuu☆Yuu☆Hakusho, Magic Knight Rayearth, Pokemon, Bishoujo Senshi Sailor Moon, Dragon Ball Z, Saint Seiya, Katekyo Hitman Reborn!, Darker than Black: Kuro no Keiyakusha, Sekirei, Fullmetal Alchemist: Brotherhood, Toaru Kagaku no Railgun, Fairy Tail, Heartcatch Precure!, Code:Breaker, Date A Live, Akame ga Kill!